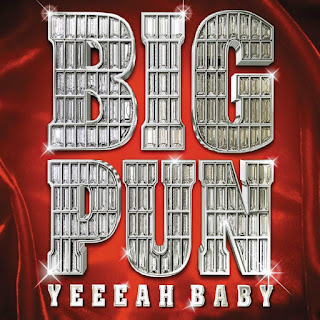 Arriving just two months after his death from a heart attack, Big Pun's second album Yeeeah Baby proves the rapper's demise was doubly tragic. Of course, the death of anyone at a young age is a tragedy in itself, but Yeeeah Baby displays an artist evolving beyond his previous work with remarkable ease. On the highlights "Watch Those," "Off Wit His Head," and "New York Giants," Pun spits out inventive rhymes and paces his delivery with excellence, more than proving that he should be considered in the top-ten list for late-'90s MCs -- among considerable competition (DMX, Jay-Z, Method Man). He also salutes his Latin heritage all over the album, switching from street slang to Latin lingo without batting an eye, and working a flute charanga sample on "100%." 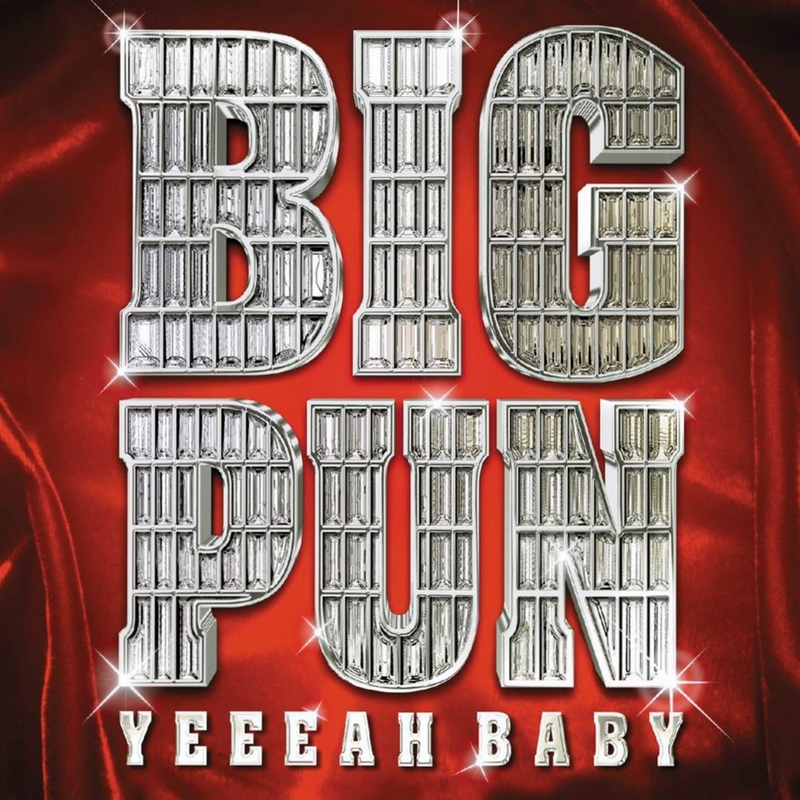 Despite a variety of track-masters throughout the album, Yeeeah Baby is quite seamless, thanks no doubt to friend and partner Fat Joe (the executive producer) as well as Pun himself. He would've been proud.